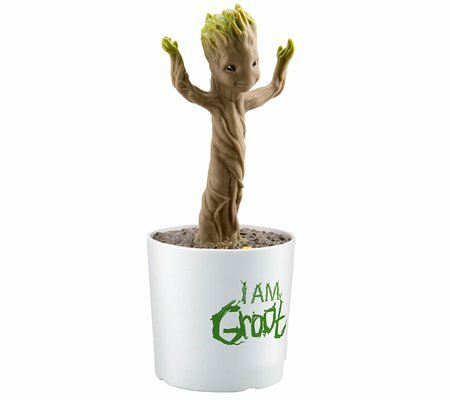 Move and groove along with this fun and unique dancing Groot. 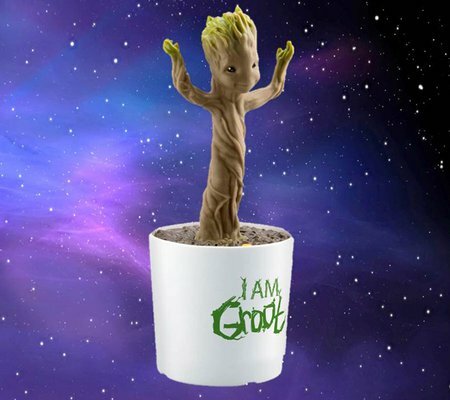 This plant from another planet will dance along to built-in music, as well as any sounds you make or music you play! You're sure to have an out of this world experience with this exciting groovin' Groot!